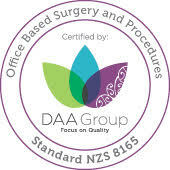 John has over 20 years of experience in Head & Neck surgeries across a broad range of complex head and neck issues. Skilled in reconstruction of complex defects of the face, jaw, tongue, throat and neck following cancer surgery or trauma. Head and Neck Surgery is a specialty within Otolaryngology (ENT surgery) that involves diagnosis and surgical treatment of thyroid nodules, salivary gland tumours, neck lumps, jaw tumours and head and neck cancers including skin cancers. John is highly experienced in head and neck surgery, head and neck oncology and reconstruction of complex head and neck defects. 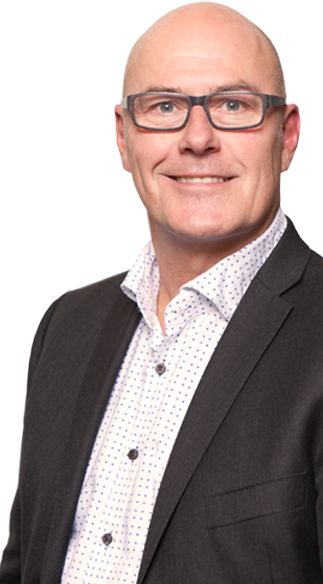 John is a founding member of the Australian and New Zealand Head and Neck Society (ANZHNS) and is secretary for the Head and Neck Group of the Royal Australasian College of Surgeons (RACS). John also has a large practice in rhinoplasty, facial plastic and cosmetic surgery.